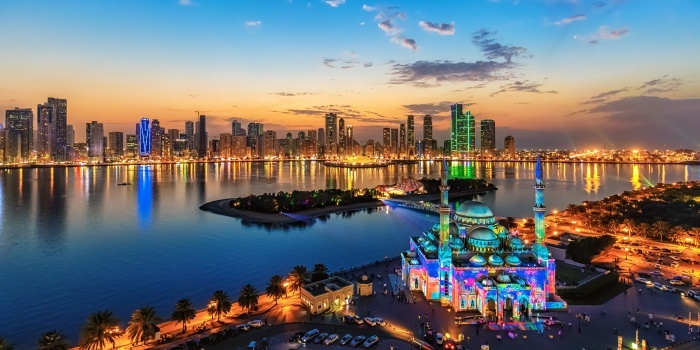 Welcome to Sharjah - a third largest city of United Arab Emirates. 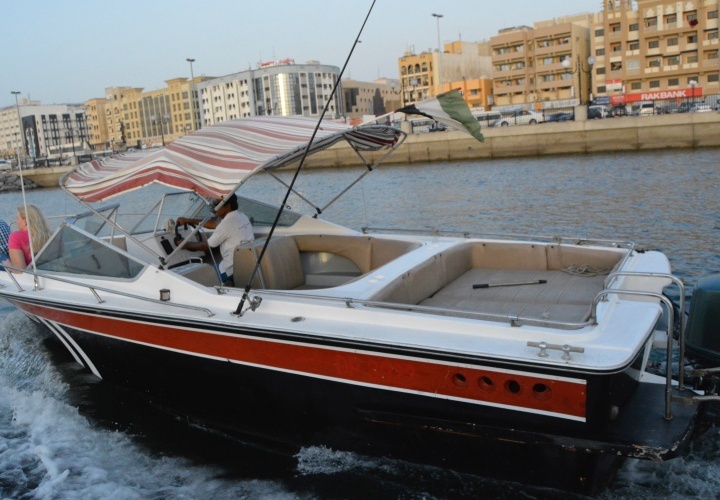 Rent a yacht in Sharjah, and have an ultimate chance to see the whole place in just a couple of hours - from Mahattah Fort to Al-Qasba Canal. 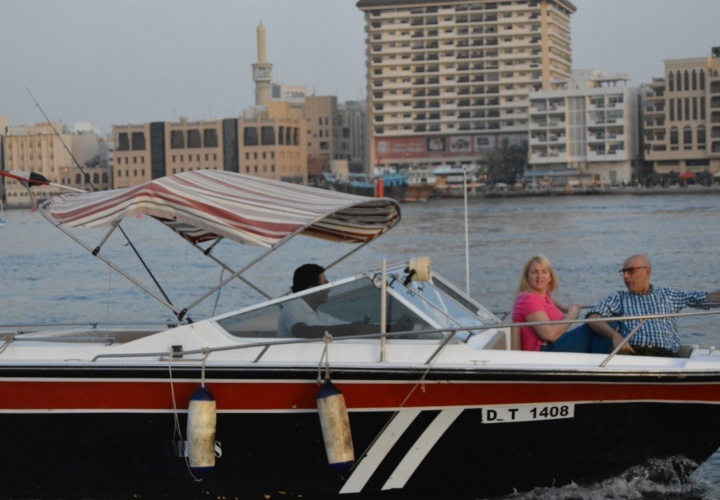 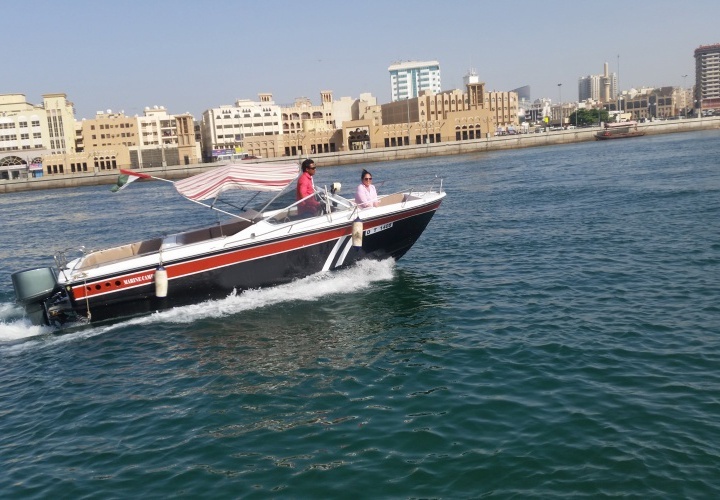 Boat rental services would be particularly useful for both tourists and local residents of Sharjah - after all, Sharjah is the only Emirate that overlooks the coastline on the Persian Gulf from the west and the Indian Ocean from the East. 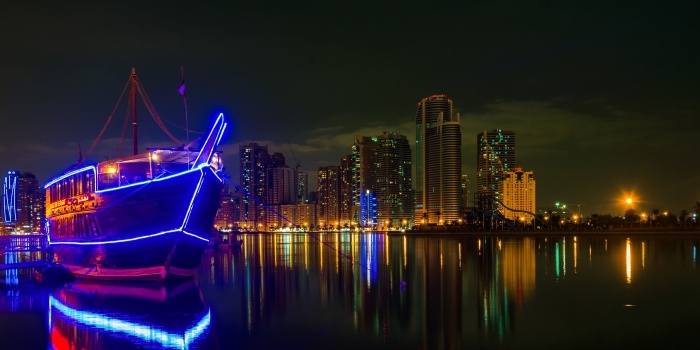 And now you are fully able to arrange your yacht charter in Sharjah in just a few clicks - the days of inquiries are long gone. 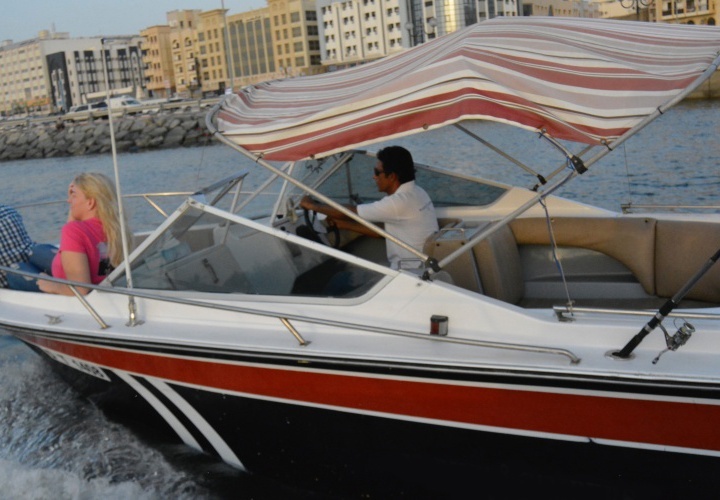 Yacht rental services in Sharjah are provided by our trusted partners, who know this city best. 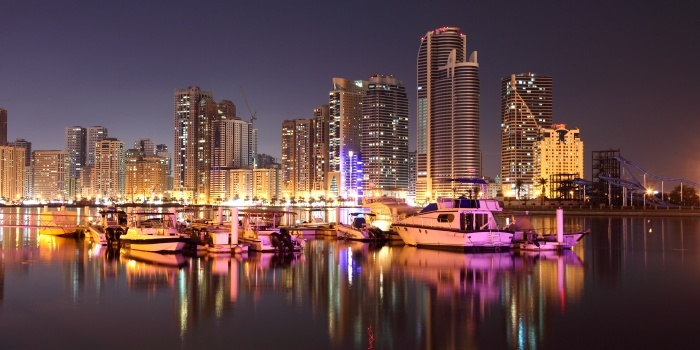 Hire a yacht from Radisson Blu Marina, and enjoy your journey, as you rediscover this beautiful city from a completely new perspective.